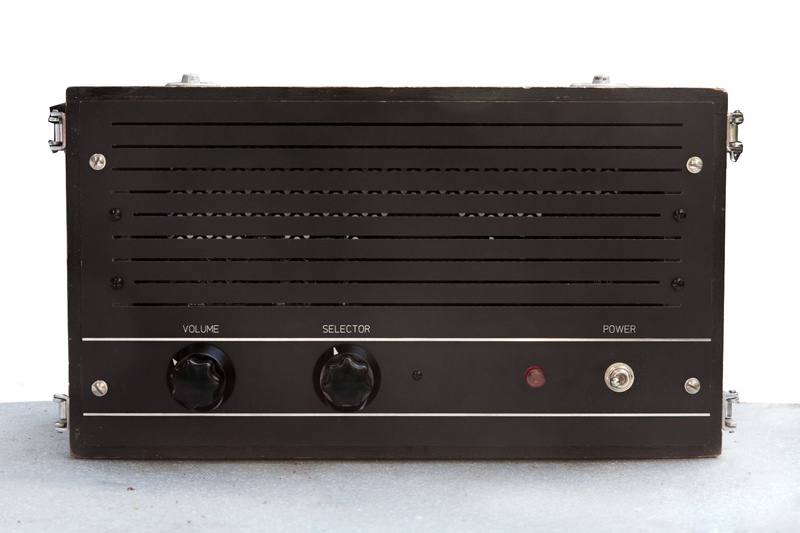 This is a nice little HiFi amp based on the Dynaco Stereo 35 (18 Watts per side with a pair of EL84). The transformers are all new and come from Triode Electronics in the U.S. 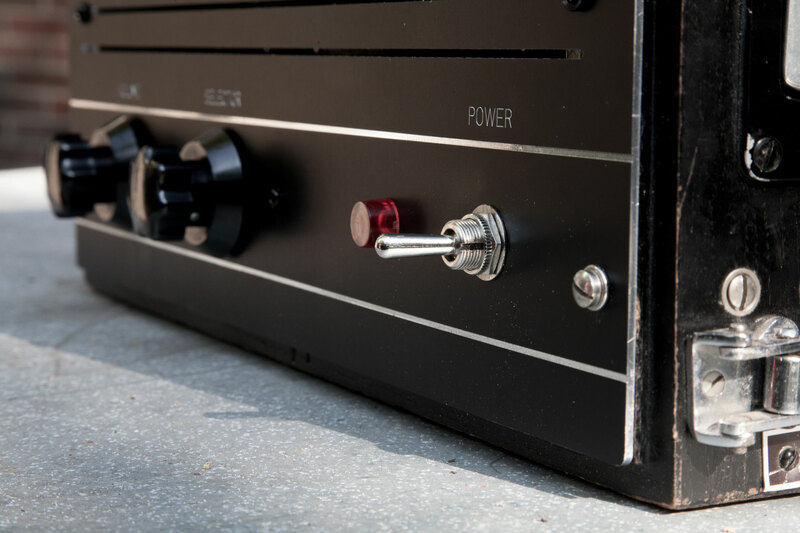 The re-issue Z565 output transformers are especially useful as they have 4 and 8 Ohm taps which helps with modern speakers. 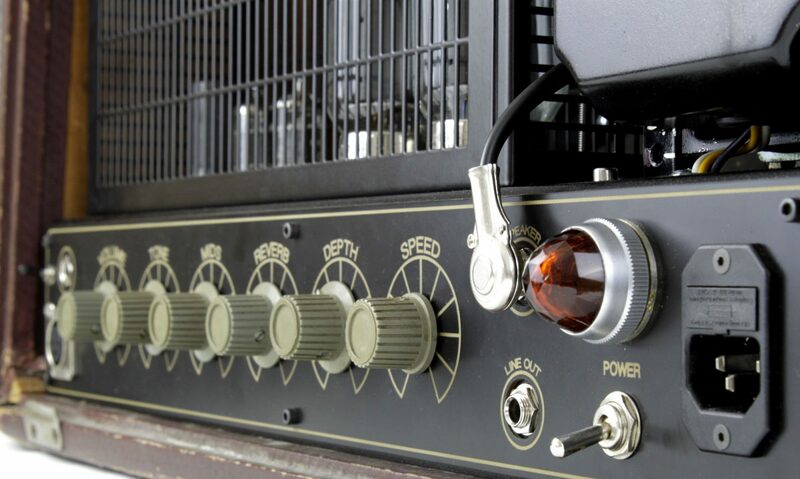 Operation is very simple with only knobs: one for volume, the other for selecting the input. 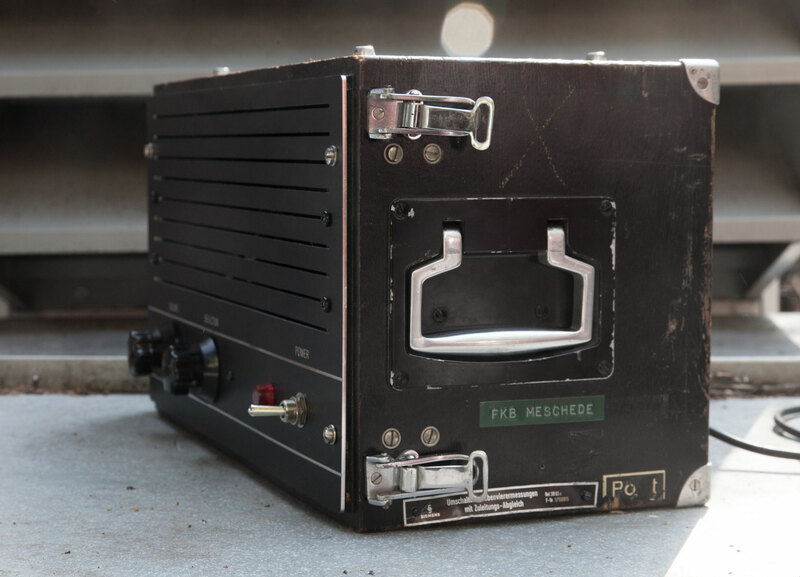 Also included, but not pictured, is an external solid state phono preamplifier with separate power supply. 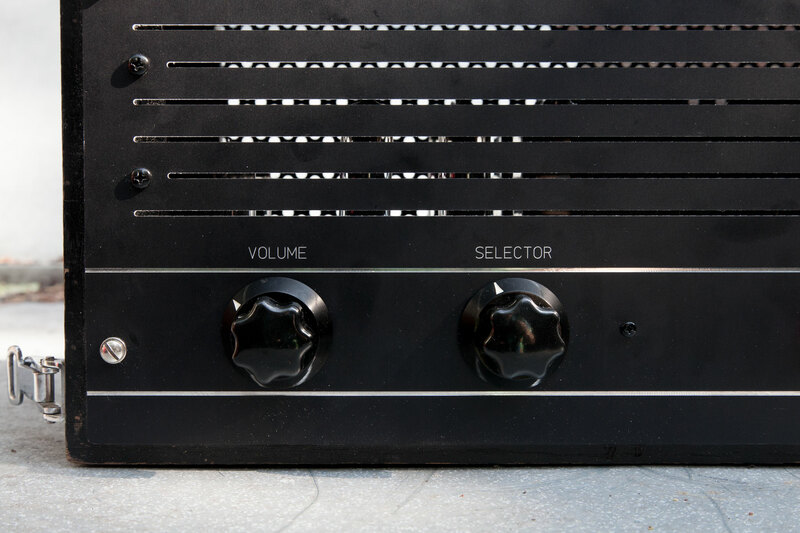 The amp makes a surprisingly strong impression– even with its small size bass frequencies are very clean and deep. It is really the perfect sized amp for an average living room flat here in Berlin!